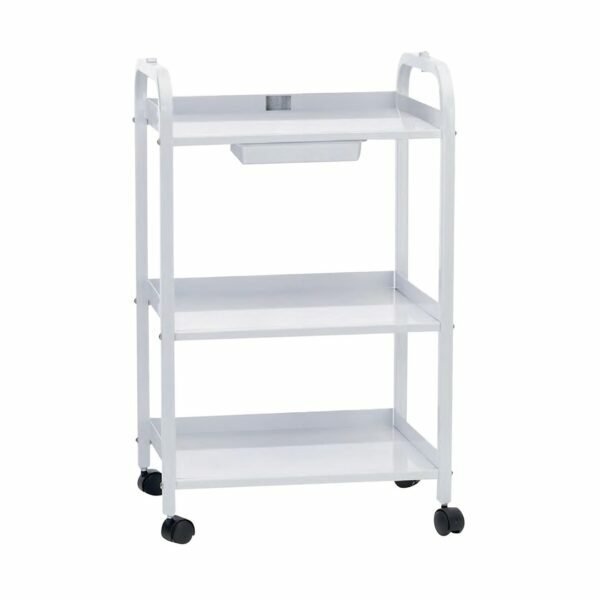 white metal framed trolley with a locking drawer and 3 shelves. 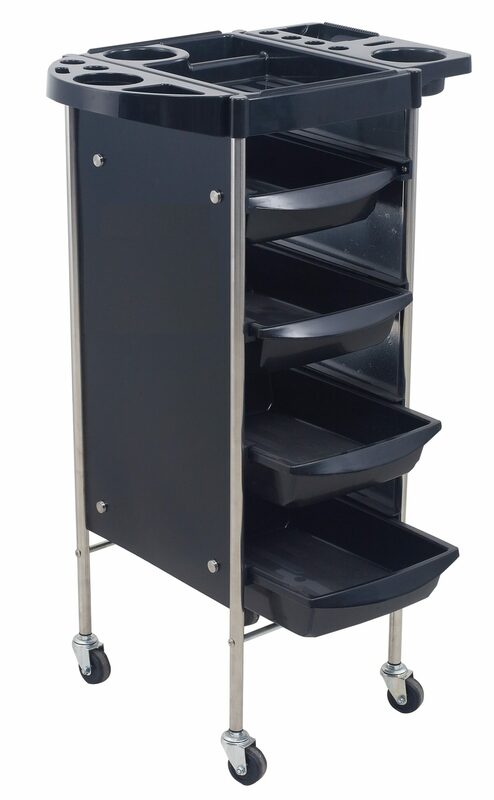 It allows for the convenient placement of tools and equipment, even above the top drawer. 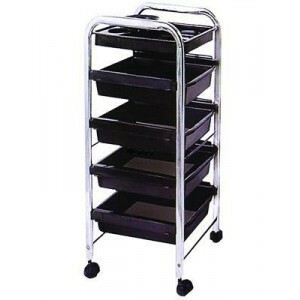 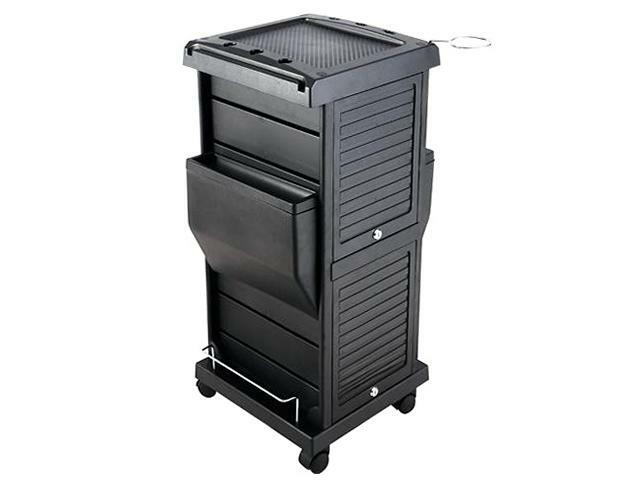 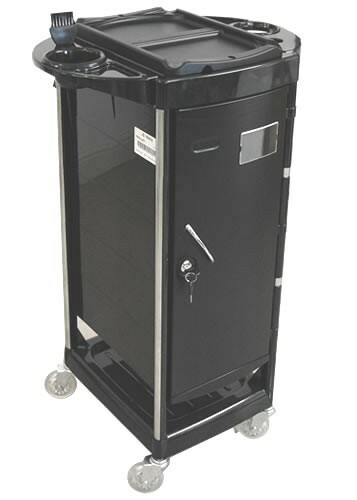 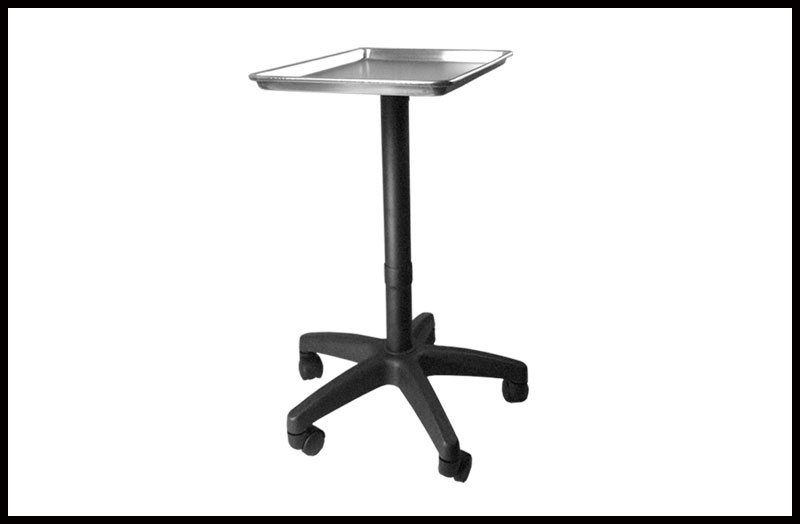 This rolling cart also includes hole for mounting a mag lamp and offers complete mobility thanks to 4 easy glide wheels. 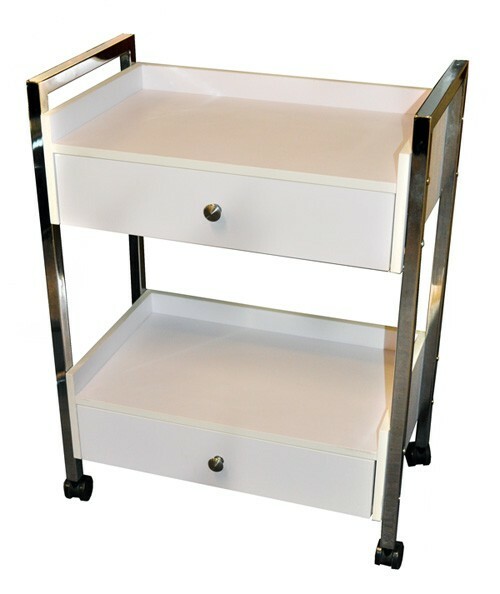 white metal framed trolley with 2 locking drawer. 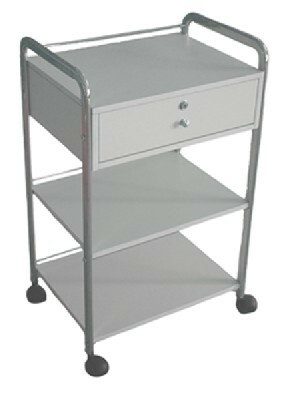 It allows for the convenient placement of tools and equipment, even above the top drawer. 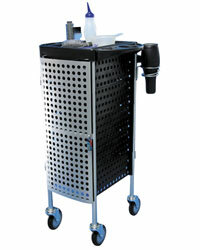 This rolling cart also includes hole for mounting a mag lamp and offers complete mobility thanks to 4 easy glide wheels.